Clif athletes are driven and dedicated individuals who advocate for causes close to their hearts as they strive to make a difference for good in the world. Clif Bar & Company supports the whole athlete, beyond the sport. This is the story of two Clif athletes and a cause they believe in. 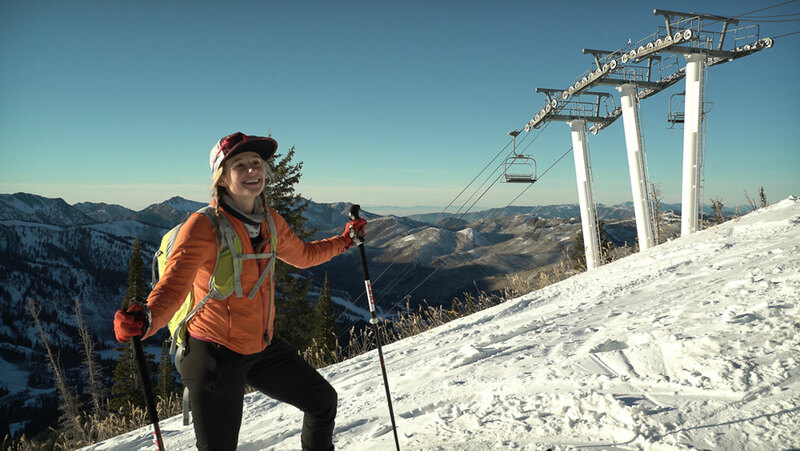 When the news of President Trump’s recent executive order that reduces protections for Bears Ears National Monument reached Clif Athlete Caroline Gleich, she grabbed her skis and took action. So Caroline and a few of her friends—including Clif athlete Forrest Shearer—embarked on a 100k vertathon to raise $100,000 for the Bears Ears Education Center. Eleven athletes committed to climb, ski, or run 15,000’ each at Big Cottonwood Canyon in Brighton, UT. They ended up exceeding their original goal by collectively ascending 150,000 human powered vertical feet in a single day. A pro ski mountaineer, Caroline wasn’t sure she could actually do the 15,000’. “My biggest day was 10,000’ in June on Mt. Rainier, and that took it out of me. I had to do nine laps up and down the mountain to get my 15,000’. I honestly didn’t think I could do it,” she said. Caroline was 18 when she first visited Bears Ears, driving down from her home in Salt Lake City to go climbing with friends. She still remembers how amazed she was to be so far from civilization. “There’s no noise, no light pollution, it’s pretty amazing,” she said. Forrest Shearer also came to Bears Ears to go climbing—his first visit was five years ago. A professional snowboarder, Forrest had recently gotten into climbing in his off-season and remembers his awe at Bears Ears’ dramatic landscape. When he heard that the government would reduce the size of Bears Ears by 85%—and Grand Staircase-Escalante by nearly 46%—he was devastated. “I’ve been lobbying for the protection of these places for a long time,” he explained. Caroline has also been fighting for public lands, especially in Utah, for years now, advocating for more renewable energy and less fossil fuels. She traveled to Washington D.C. in mid-2017 to meet with Utah Senators Mike Lee and Orrin Hatch and urge them to protect public lands. The thought of that happening to Bears Ears, a land she has loved and adventured in for years, is heartbreaking. But the vertathon, and raising money for the Bears Ears Education Center, has given her a way to turn her sorrow into action. Since Bears Ears is a National Monument and not a National Park, it doesn’t have a visitor center. The education center is an attempt to promote responsible recreation throughout the Bears Ears region, and teach visitors how they can best interact with—and respect—the land. “Bears Ears is a really special place because of the amount of Native American archeological sites. There are ancient cliff dwellings, petroglyphs, and you can just walk right up to them,” Caroline explained. 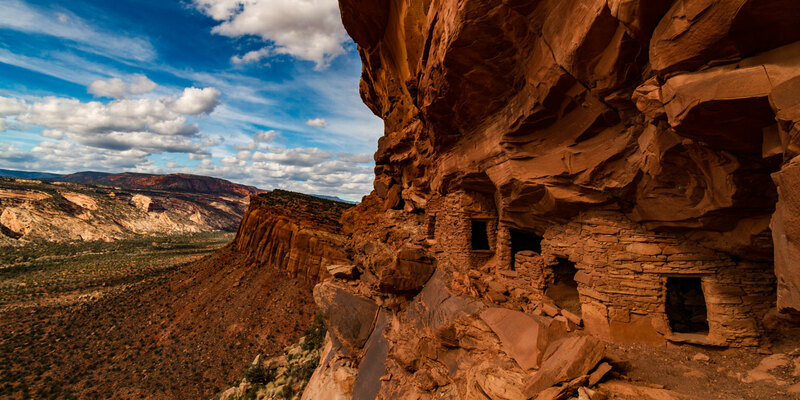 In fact, there are more than 100,000 cultural and archaeological sites at Bears Ears, making it the most significant unprotected archaeological area in the U.S. These sites are a library of human history, and their preservation is important, not just to Americans, but to the world at large. With every lap up and down the ski slope, from the pre-dawn darkness all day long until darkness fell again on a brisk December Saturday, Caroline turned her anger and fear for Bears Ears into something positive. 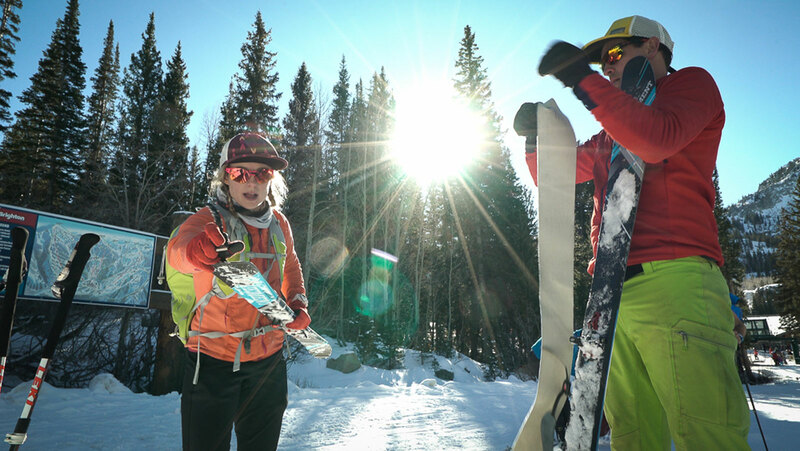 It wasn’t easy—not for any of the athletes who skied, snowboarded, or ran trails that day. “Once I started doing it, I realized what I got myself into,” Forrest said. 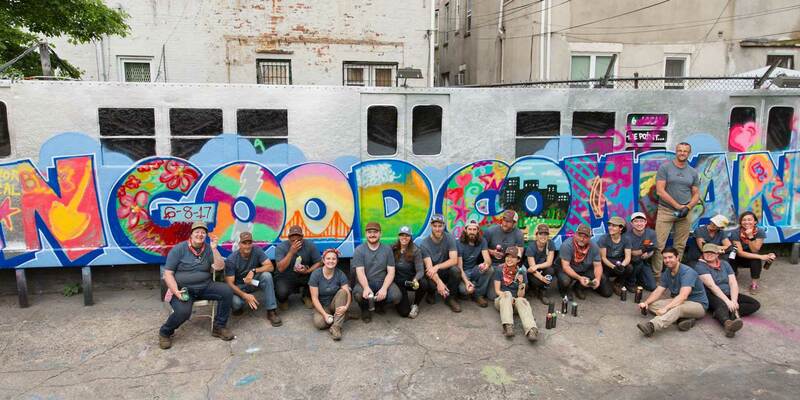 “It was extremely hard work and it took us all day to do. I started the morning with plenty of energy and plenty of Clif Bar snacks to keep me going. But by midday, I kind of bonked a little bit. “I had a blister on my foot that was definitely affecting me. I had to change my socks and take some Clif Shots and BLOKS to be able to keep going,” he recalled. 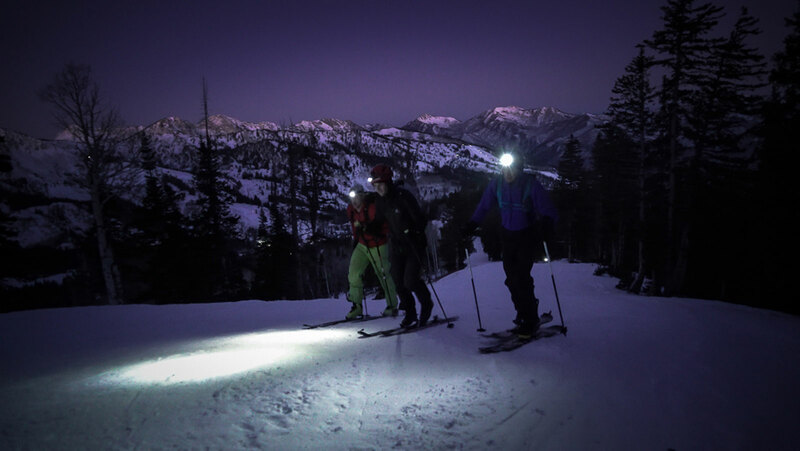 But it was worth it—for the camaraderie between the vertathon athletes, for the encouragement from friends and support from other adventurers they met on the slopes and trails that day. And most of all for the funds raised to support and protect Bears Ears. As a company of and for people who love the outdoors, Clif Bar is actively working to protect the places we play. We are proud to support our athletes who are doing the same.